Do you want to make and have your own microscope? Akbar from Hackteria will be teaching you the mechanics and the inner workings of making this microscope in the workshop. You can also buy the kit and make one yourself there! Join us and have fun playing with microscope! The microscope you make can be used to view fabrics and even plant cells. Register at https://docs.google.com/forms/d/1cgWFZhVPvPvSf0afvcyzMlskrrJ9pkDd4-Ss3suLED4/viewform. Payment to be made on site. Akbar is the Co-founder of Lifepatch, a citizen initiative in Art, Science and Technology, which is part of the Hackteria network. Akbar also works as a researcher in Universitas Gadjah Mada, Department of Biotechnology, Laboratory of Microbiology, focusing on agricultural research. After attending a workshop held by Hackteria to make a webcam microscope in the Laboratory of Microbiology, Faculty of Agriculture, Gadjah Mada University (UGM) in Yogyakarta., Akbar decided to make one himself when he saw that the body of the microscope in the laboratory was damaged. The result was a reinvented DIY Webcam Microscope with a casing that allows fine-tuning of the focusing on the microscope samples. Akbar holds many webcam microscope workshops in Indonesia, Yogyakarta, from kindergarten to Senior High Schools. He advocates learning among the young through building and experimenting. He has also made many other affordable laboratory equipment including a Gel Electrophoresis Box, Temperature Logger, Laminar Flow hood, Magnetic Stirrer, Vortex Mixer and Horizontal Shaker. Kids will learn how to create cute tiny little switch circuit with colourful LEDs (Light Emitting Diodes) for kids they are known as cute tiny light bulbs. 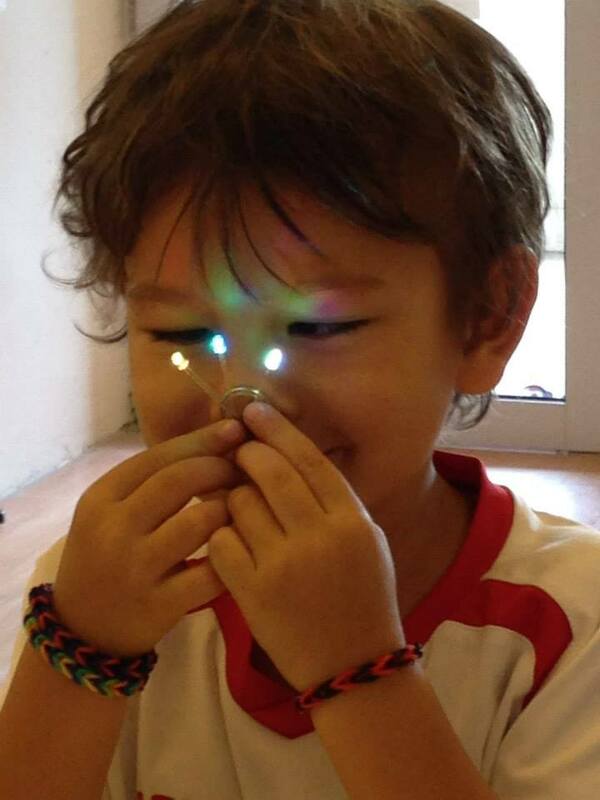 Kids will learn how to program to synchronize blinking patterns of LEDs. 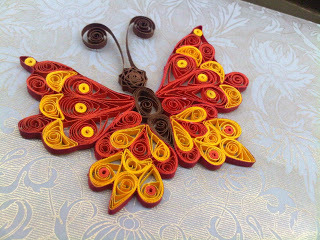 Learn the vibrant and versatile art of paper quilling in this fun filled hands- on workshop. Each participant will be making motifs such as hearts, flower and leaves, butterfly etc. which can be used to make your own greeting cards, gift tags, bookmarks etc. or can be used to decorate photo frames, gift boxes, stationery and all or simply convert to a piece of jewellery. Sounds cool right! There is more!! All the supplies will be provided during the class including the blank greeting card/ gift tag base and jewellery supplies to convert your motif to a wearable pendant or earrings. Take home whatever you make in the workshop. Also, get to lay your eyes on a wide collection of paper quilling projects including greeting cards, wall frames, miniatures, jewellery and an assortment of other projects. Suitable for kids and adults alike. Make Awesome Stuff with Autodesk Fusion 360!!! Quickly and easily explore product ideas in Fusion 360. Start by using simple free-form modeling tools to get just the right shape, or take a shortcut and seamlessly pull your existing data into your Fusion 360 project. Engineer and test it for function. Then prepare it for manufacturing by using the 3D printing utility. Note: Participants are encouraged to bring their own laptops for the workshop. We have an exciting list of multi disciplinary workshops happening at the Singapore Mini Maker Faire. For further information and instructions on how to register, please click on the links below. 12.45pm-1.30pm Make Awesome Stuff with Autodesk Fusion 360!!! 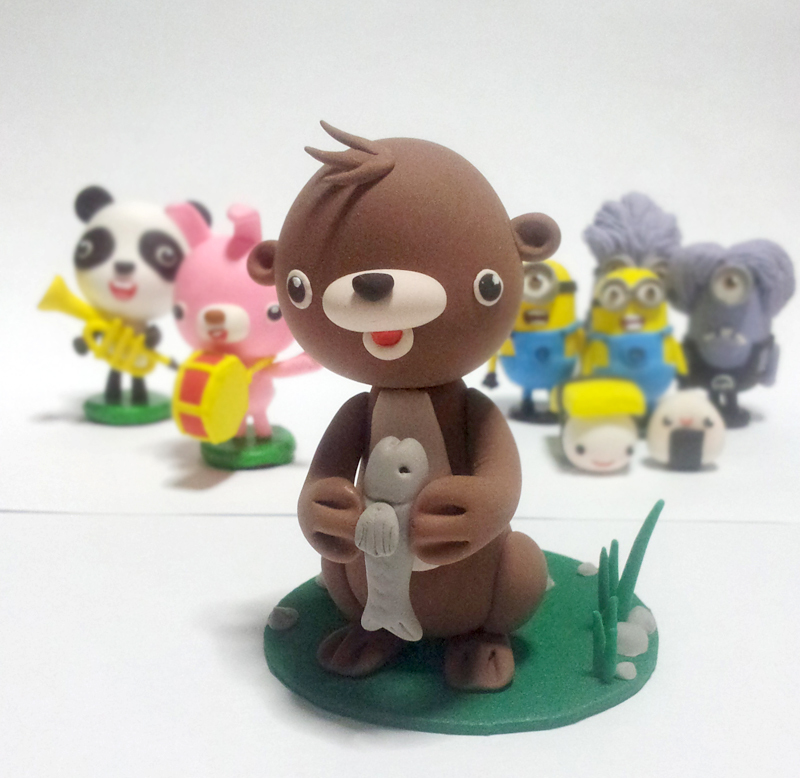 Learn the basics of designing cute characters and crafting the idea out of clay. In this session we will make an otter and other creatures. This is the perfect hands-on session to get started on clay crafting for young and old. All materials will be supplied. 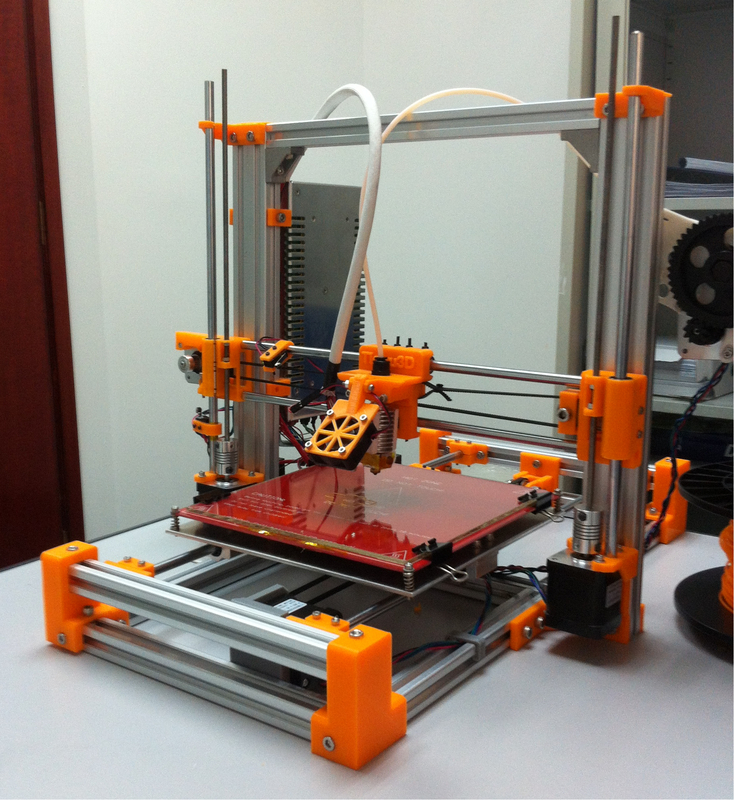 Do you want to build your own 3D printer? 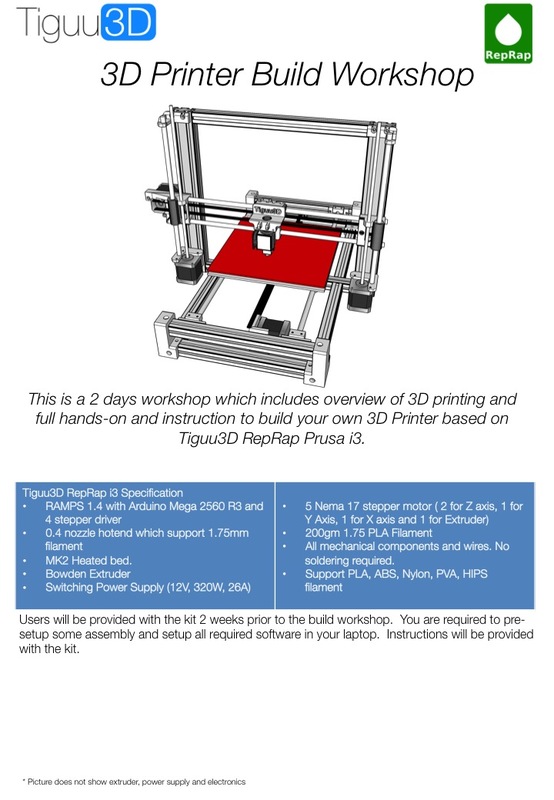 This Singapore Mini Maker Faire, Tiguu3D is conducting a 3D printer build workshop. 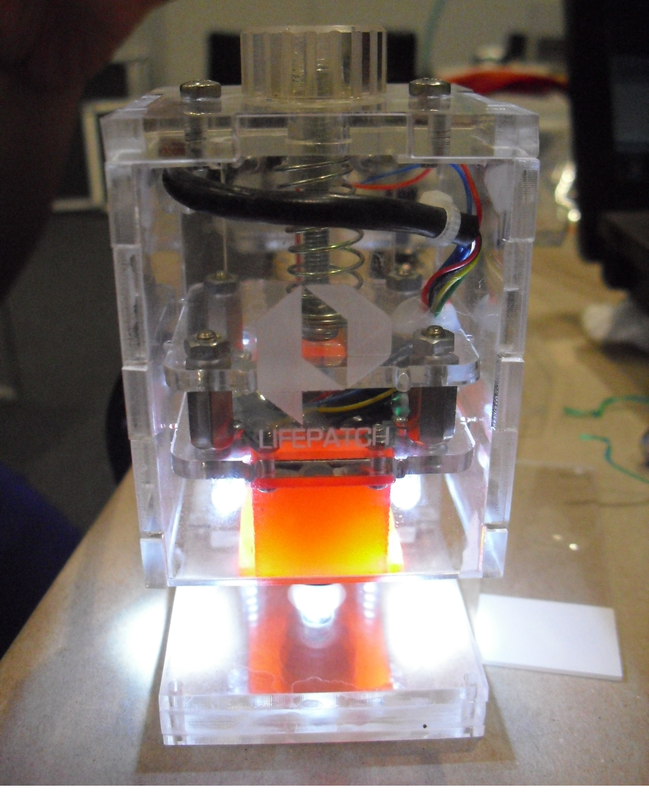 Join us on 26th and 27th July to build a RepRap 3D printer that you can bring home. For optimal learning, we have to limit this workshop to a minimum of 5 and maximum of 10 printer projects. Registrations close on 10th of July to give the organizers time to procure additional materials.